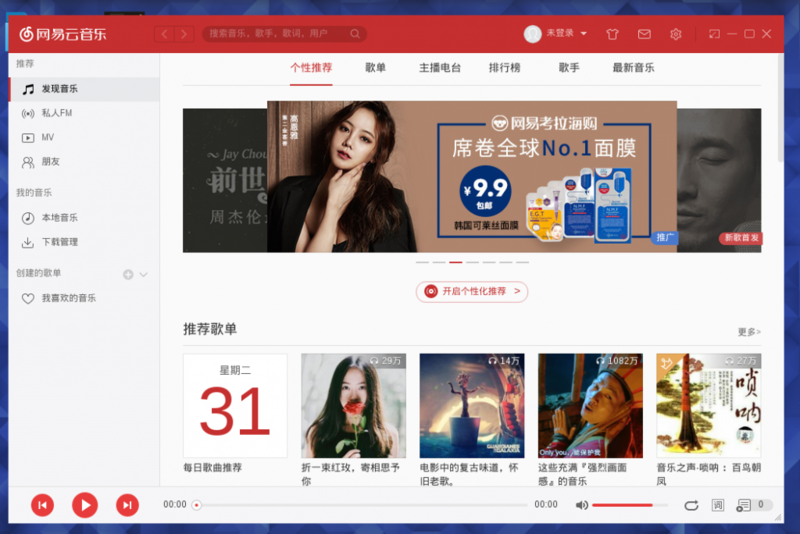 Description: netease cloud music player. [0531/210401:ERROR:browser_main_loop.cc(203)] Running without the SUID sandbox! See https://code.google.com/p/chromium/wiki/LinuxSUIDSandboxDevelopment for more information on developing with the sandbox on.